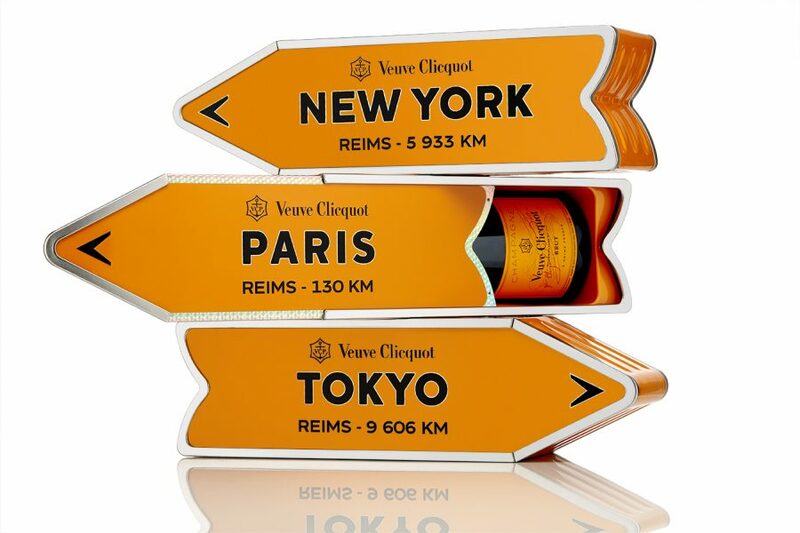 A twist on traditional road signs, the Clicquot Arrow is an arrow-shaped case designed to hold a bottle of Yellow Label. Choose from 29 destinations, from New York to Paris, to London to Tokyo. Each gift box also highlights the city’s distance from Reims, the city where Veuve Clicquot was founded. Suggested Retail Price: $46. 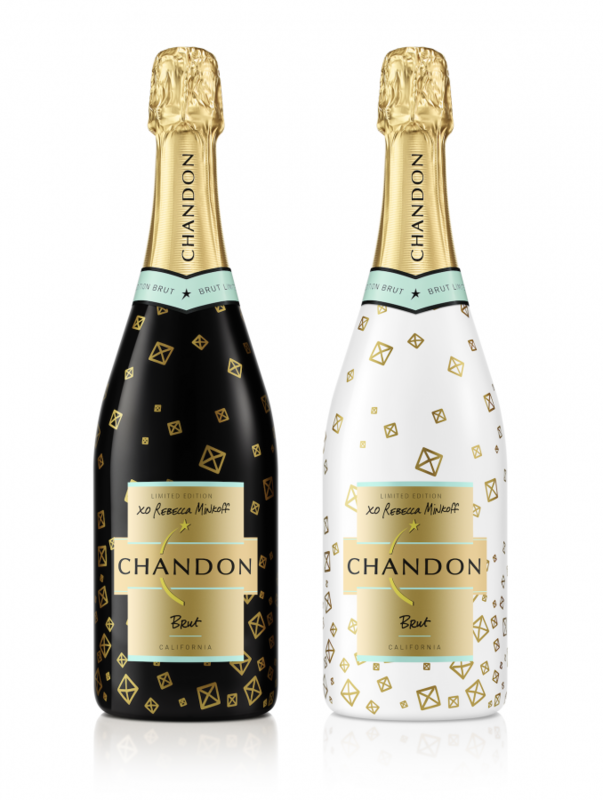 This year, Chandon recruited Rebecca Minkoff to bring her playful chic, edgy style in its Brut bottle, creating two different options for holiday – fashionably bold in black, and casually chic in white – enticing you to pick the “Merry Whatever” Limited Edition bottle that matches your occasion or mood this season. Suggested retail price: $24. 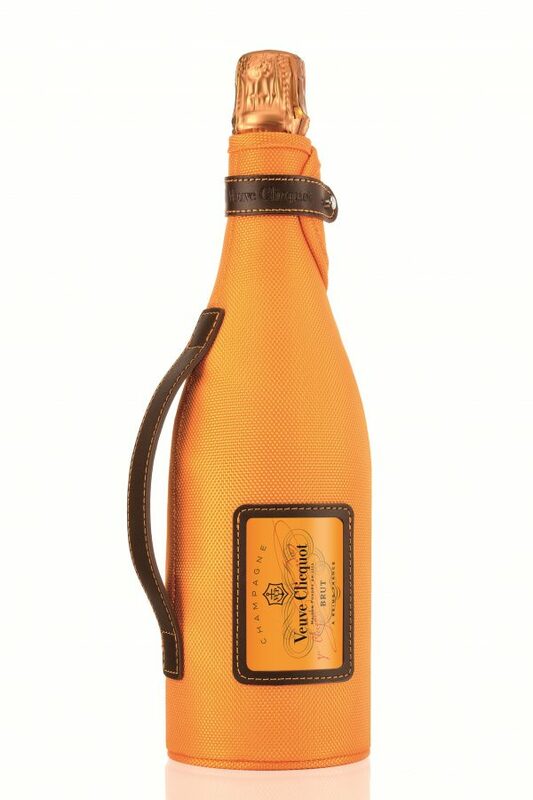 Made from an isothermic, state-of–the-art textile and featuring Veuve Clicquot’s signature Yellow Label, the Ice Jacket hugs the bottle’s curves to keep an already-chilled bottle at the ideal temperature. Veuve Clicquot Ice Jacket is the perfect accessory for a picnic party or intimate outdoor gathering among friends. Suggested Retail Price: $46. The newly redesigned Moët Mini Impérial Brut and Mini Impérial Rosé bottles arrive just in time for holiday entertaining, and are a fun expression of Moët’s iconic champagnes in individual serving-sized bottles. The new design brings a bold and innovative identity to the Mini. 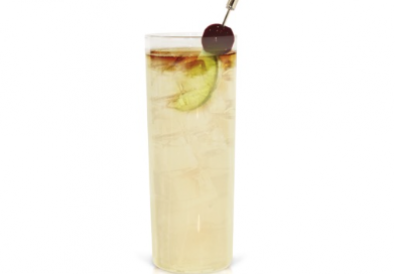 Enjoy your Mini with a Mini Flute, simply by inserting into the top of the bottle, with a click. 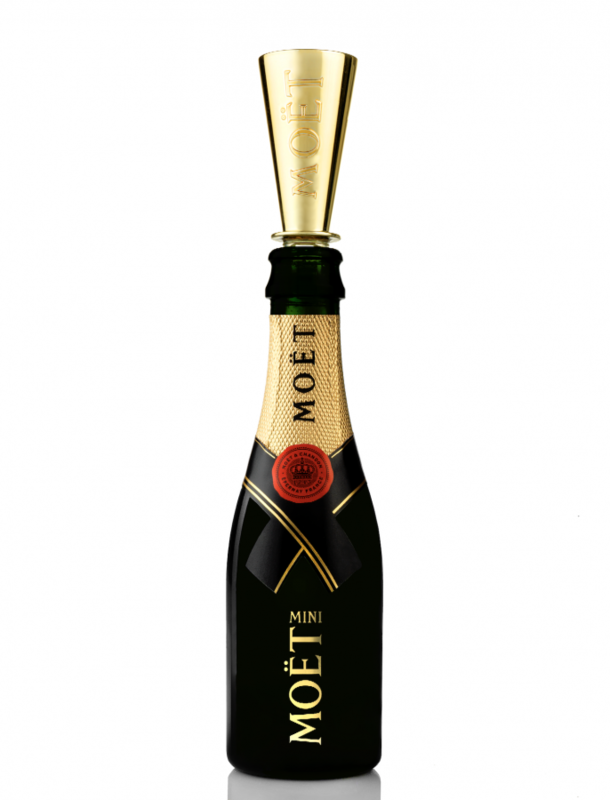 To purchase Mini Flutes for weddings, gifting, or corporate events, please contact: privateclient@moethennessy.com.